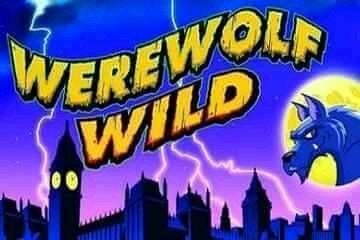 Werewolf Wild slots is a really cool game made by Aristocrat. Although at first site it looks like a standard Aristocrat 5 reel video slot game, it has several new and unique features that really does make it stand out from the crowd. If you have played games made by Aristocrat before, then you will immediately see that this one has been upgraded from the previously released game to include better graphics, updated sound effects and better bonuses. In Vegas, you will find Werewolf Wild in just about every casino. 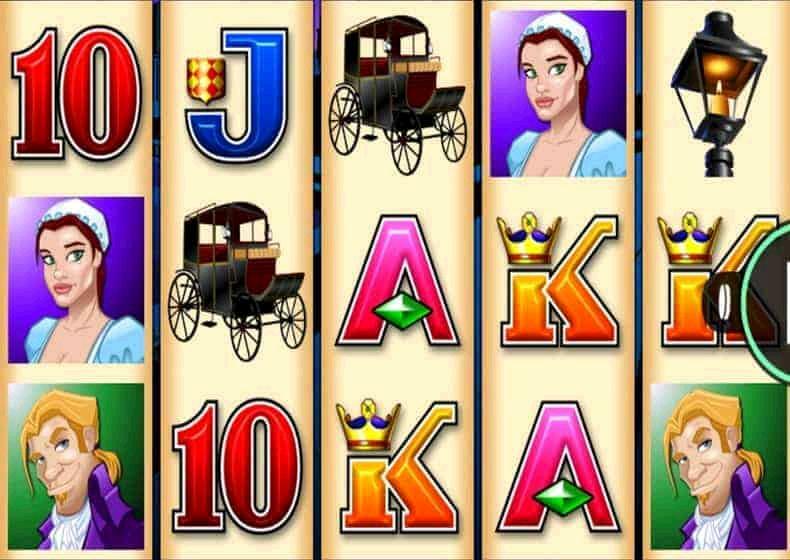 It is another slot that Aristocrat are re-launching, because it has such a big fan base and so many people love to play it for cash. I hope to see a 'legends' version come out at some stage, that would be amazing, because it has been so great for other games like Miss Kitty. When you play the real money game (or the free one for that matter), one great thing about Werewolf Wild is when the werewolf himself appears. It's a bit like a cartoon character, but a lot more scary, when the wolf appears at the side of the screen. He then goes ahead and scratches the screen, but this is a good thing - it gives you a whole bunch of wild symbols, meaning you could be up for a big win. Like a lot of slots at the moment, there is a decent free spin bonus to play on Werewolf Wild. The thing about this free spins game is you get what they call "contagious" wilds. This is pretty cool. If you get a werewolf, then it's 'wildness' will infect any woman or man (policeman, icons on the screen, making them wild too.